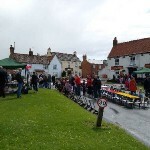 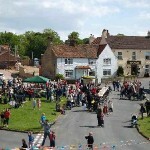 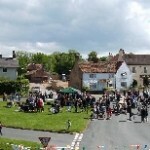 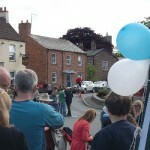 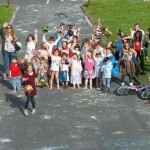 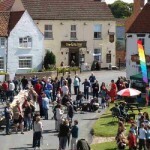 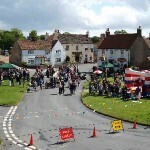 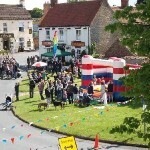 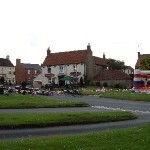 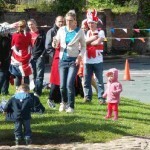 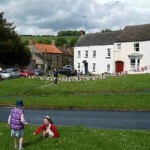 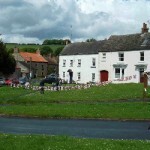 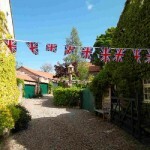 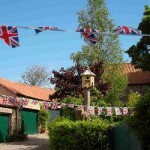 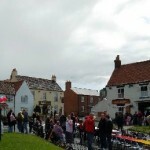 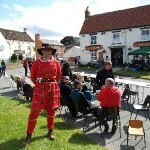 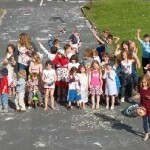 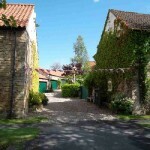 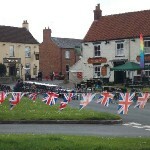 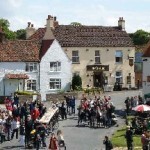 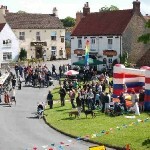 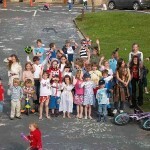 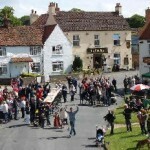 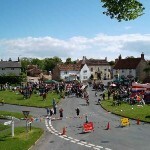 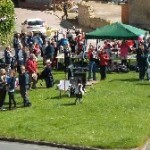 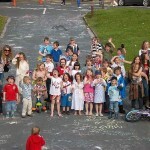 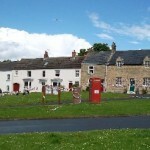 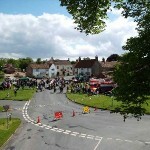 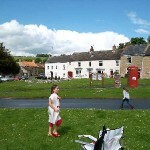 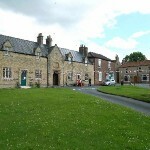 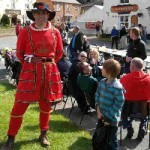 True to its community spirit, Newbald village turned out to celebrate the Jubilee at a lavish street party kindly organised by all the main village charities. 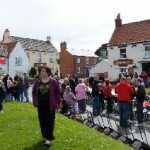 We were lucky that there was only one spell of rain and it certainly did not spoil the occasion. 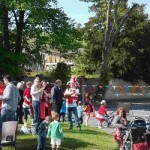 There were fun activities for the children, such as pony riding and a bouncy castle and plenty of high spirits all round.